Our professional best in class service is backed by over 65 years of experience in the tourism and travel industry. Starting as a travel agency established in 1950, we have blossomed into a full-service Destination Management Company (DMC). 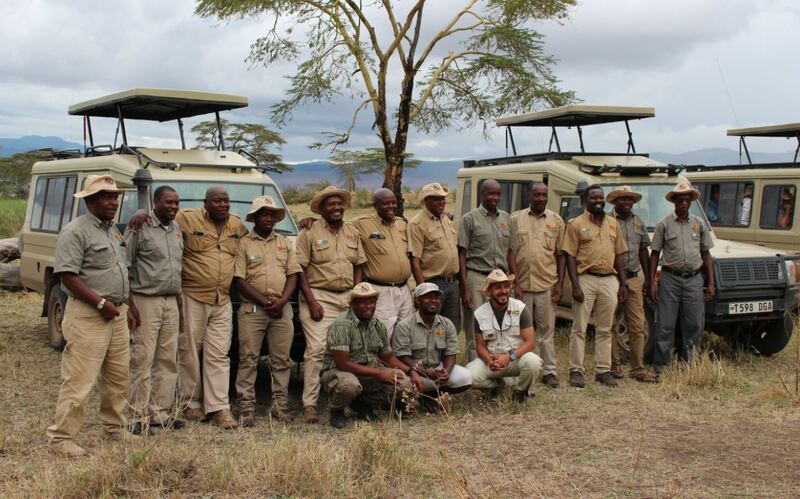 Today, Takims Holidays is immediately recognised as being one of the leading luxury inbound tour operators throughout Tanzania, specialising in bespoke tailor-made safari itineraries and tour packages. It’s a one stop destination for the wild at heart – Dar Es Salaam a busy East African port and commercial hub, has evolved from a mere fishing village to one of Africa’s most important trading ports. For the more active at heart Mount Kilimanjaro is a popular peak, sought-after by many who hanker after the title of climbing the tallest mountain in Africa. Climbing the Mt. is an unbelievable experience and a notch on your belt. After surviving a true wildlife safari or dominating the great mountain, you will definitely need a dose of Vitamin Sea, so a final stop in Zanzibar is just what any respectable doctor would prescribe. Tanzania borders Kenya and Uganda to the north; Rwanda, Burundi, and the Democratic Republic of the Congo to the west, with Zambia, Malawi, and Mozambique to the south. Located on the eastern coast of Africa, just south of the equator, it offers visitors a tranquil retreat on its Indian Ocean coastline. Zanzibar’s beaches stretch from north to south and east to west, spend time on the island where the oceans bafflingly appear and disappear with the tide. Tanzanian fare is a combination of centuries of traditional East African flavours fused with Indian and Middle Eastern cuisine. The Spice Island promises ‘a taste of Africa’ with a spice trade dating back to the 16th century. The wonderful array of spices includes clove, nutmeg and cinnamon. Savour a traditional meal of pilau, biriyani or ndizi-nyama (plantains with meat) – best enjoyed in the company of locals. Life in Tanzania is characterised by a mix of African, Arab, European and Indian cultural influences. Tanzanians are proud and have a great appreciation for politeness and courtesy. They have a light-hearted sense of humour and some of their Swahili wisdom will have you in stitches. Empty your pockets with a vast array of shops, large and small, catering for every need. Pick up African crafts and curios in Dar es Salaam and Stone Town in Zanzibar all dotted with curio shops, markets and bazaars. Local spices, herbs, pickles, honey, and locally made oils are all items to add to your basket – before you check-out.